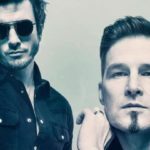 Just minutes ago the Finnish national final for Eurovision 2019 , Uuden Musiikin Kilpailu (UMK), through which the country’s entry was determined. Winning entry of the night was the song Look Away that will represent Finland in Tel Aviv. 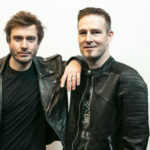 Hosts of the night, that took place at the Cultural center of Logomo in the city of Turku, was the ESC 2019 representative, Krista Siegfrids , actor Christoffer Strandberg and Mikko Silvennoine. 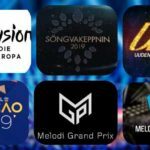 The winning entry was determined by the public voting (through the Yle.fi application where one call equaled to 10) and by an international jury voting. The jurors were from U.K, Norway, Spain, Czech Republic, Sweden, Denmark, Israel, Israel awarding each entry with 8, 10, or 12 points. Guest on tonight’s show was Emmelie de Forest.